saving programming time, operation of the application is very convenient. 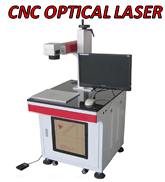 It can achieve 4-axis, high-speed operation and high stability. Operative AC servo motor, high-precision, high-speed operation, high stability. 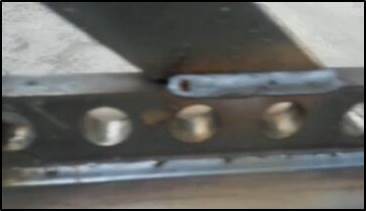 Transmission parts using precision ball screw to improve the repeatability of positioning accuracy and service life. High linear guide rail assembly, improve repeat positioning accuracy and service life and reduce machine noise. Installation with floor-mounted, greatly improving the flexibility of the machine. 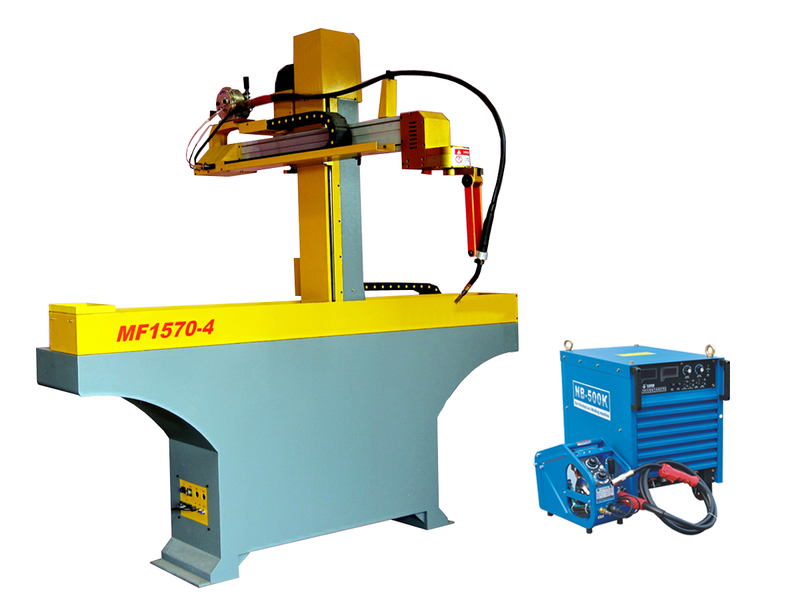 Simple machine operation and high stability, just an ordinary worker will be able to operate, without professional welder. 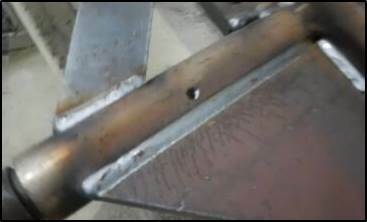 Machine comes with NB-350K with a welder. 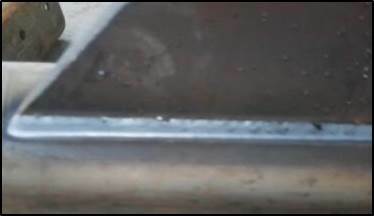 Upgrade option of welding machine is available below. 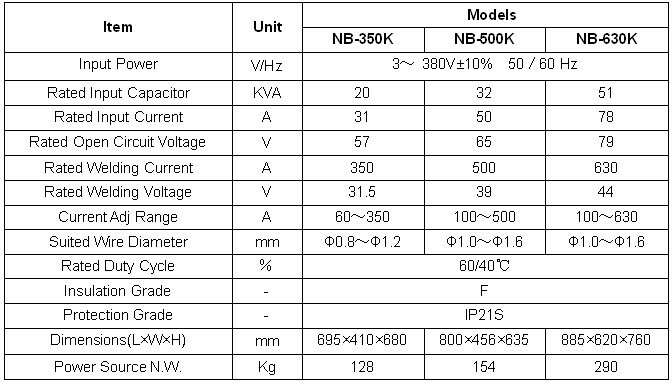 Function of wire diameter switching, arc ending controlling and F.T.T small ball eliminating. 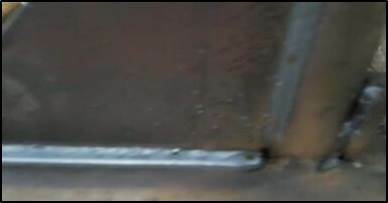 Specially suitable for welding mild steel, low-alloy steel, high-strength steel and stainless steel, etc.